Antivirus software is used to prevent, detect and remove malicious software. The UW-Madison provides free antivirus software (Symantec Antivirus) to students, faculty and staff. Download and install Symantec Antivirus software from the Campus Software Library using your NetID and password. Be sure to configure your computer to automatically update your virus definitions daily. 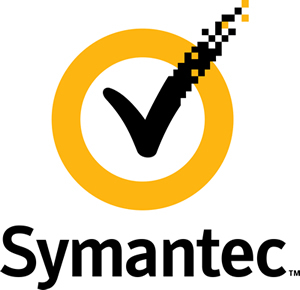 Note: If you already have a different version of Symantec or another type of antivirus software installed, be cautious. Many of these versions can expire and stop allowing updates. Expired antivirus software can leave you very vulnerable to virus threats. Also, having two different antivirus programs installed on one computer can cause conflicts. Always uninstall the antivirus software that came on your computer before installing the University’s Symantec Antivirus. Licensed for installation on devices owned by the UW-Madison and on devices owned by UW-Madison faculty, staff, and students. Use must cease when the faculty member, staff member, or student leaves the University. Faculty and staff: check with your department IT administrator before installing any of these products. Departmental IT Administrators should log onto the IT Administrative Site for more software, including all management components.